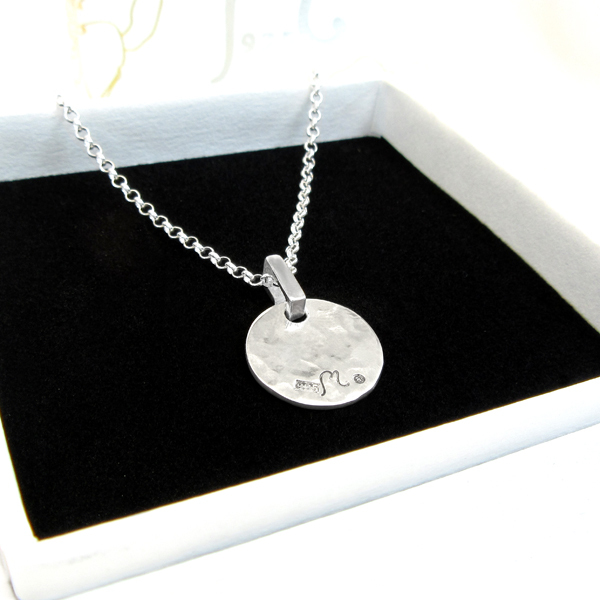 Champagne is a series of hammered silver jewellery with a polished finish. The forms and shapes become a bit more organic and get that lovely feeling of hand made. 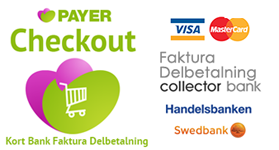 Welcome to m925.se ! Champagne. 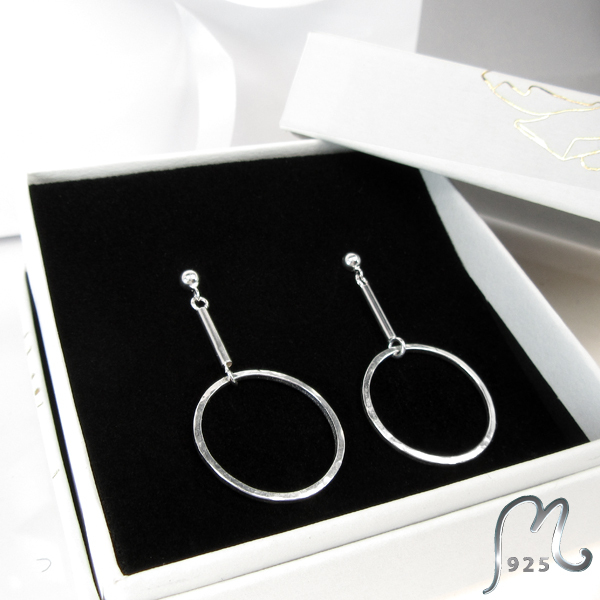 Circular silver earrings. NEW! Hand made silver earrings with a hammered touch. Champagne. Dot studs. Three sizes. Hand made, hammered silver studs. Champagne. Gold plated earrings. NEW! Gold plated light weight earrings in a clean, stylish design. Hammered, polished finish. Studs. Champagne. Gold plated studs. NEW! Gold plated light weight silver earrings with round, hammered rings. Polished. Champagne. Long silver necklace. NEW! 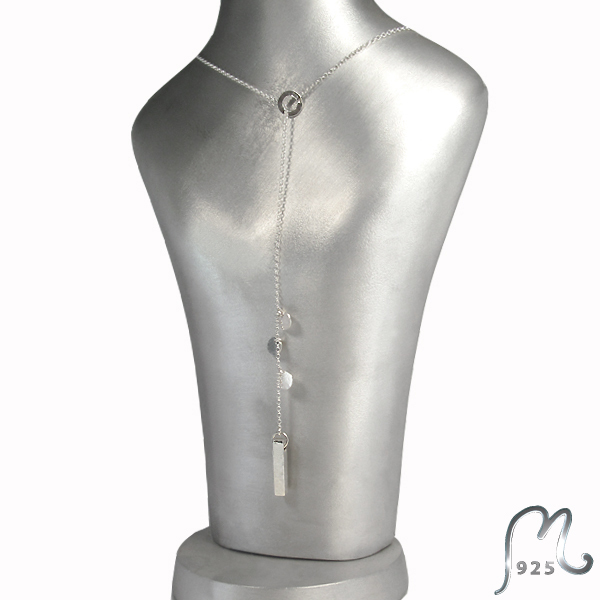 Long silver necklace with a hammered rod and detailing. Champagne. 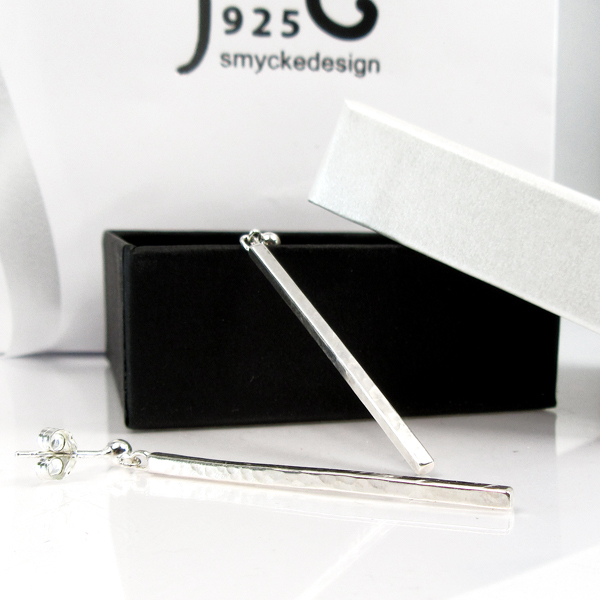 Long silver rod earrings. NEW! 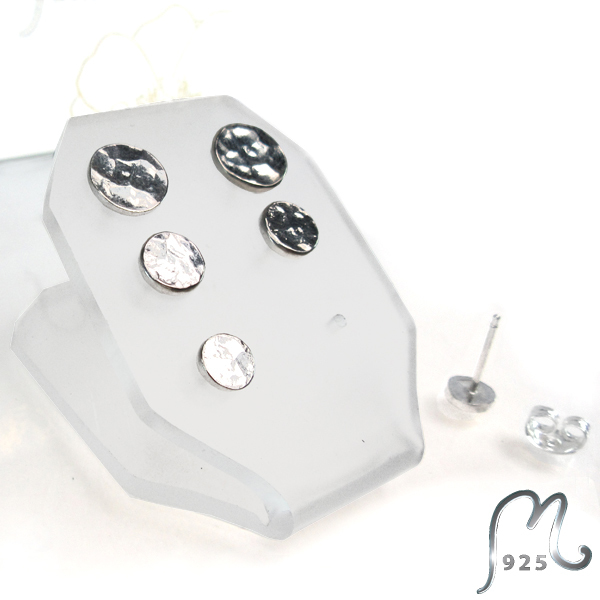 Light weight earrings in a clean, stylish design. Hammered, polished finish. Studs. All in genuine silver. Champagne. Necklace & bracelet on string. Champagne. Necklace & bracelet. Silver jewellery. Champagne. Round siler necklace. Large. 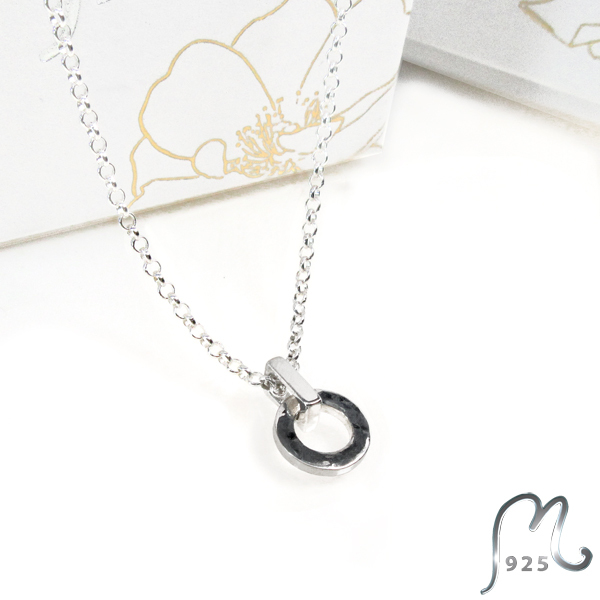 Silver necklace with circular, hammered tag. Champagne. 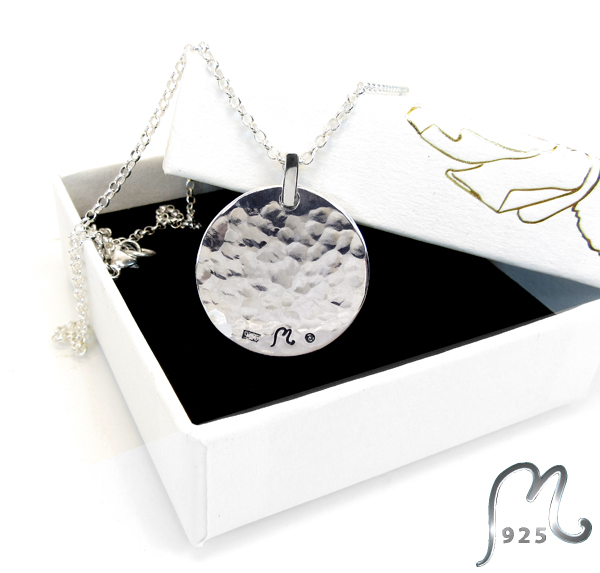 ROund silver necklace. Medium. Champagne. 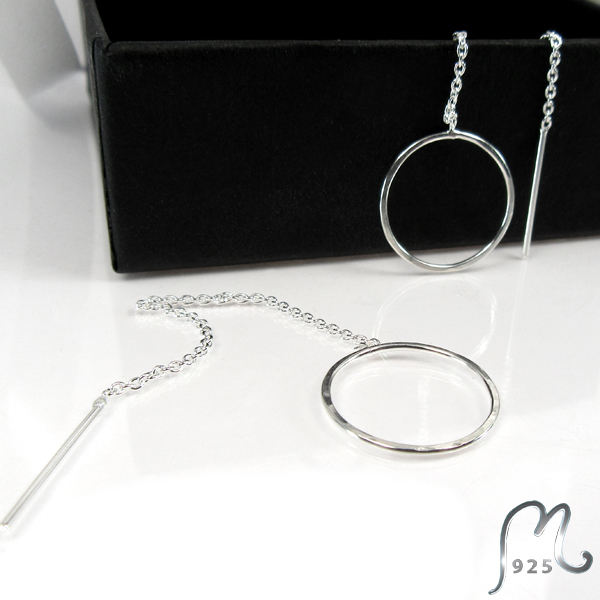 Round silver necklace. Small. Champagne. Silver bracelet with hammered rings. Silver bracelet with hammered rings. Silver cuff in small, medium or large. Light weight silver earrings with round, hammered rings. Polished. Champagne. Silver heart studs. Hammered. 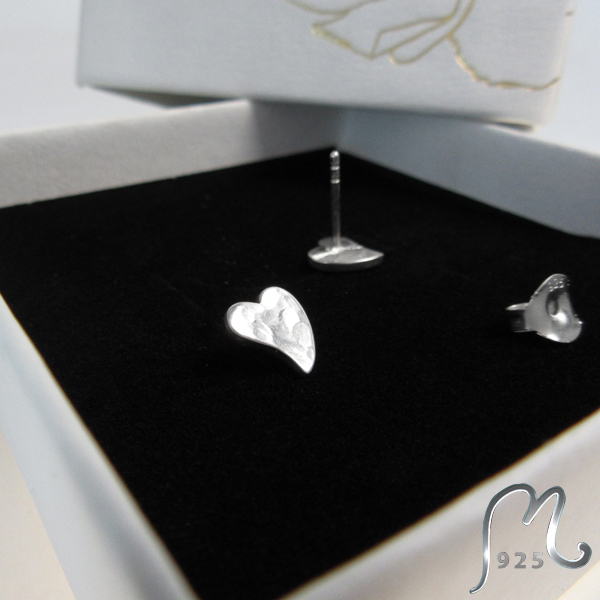 Beautiful, simple heart silver studs. Champagne. 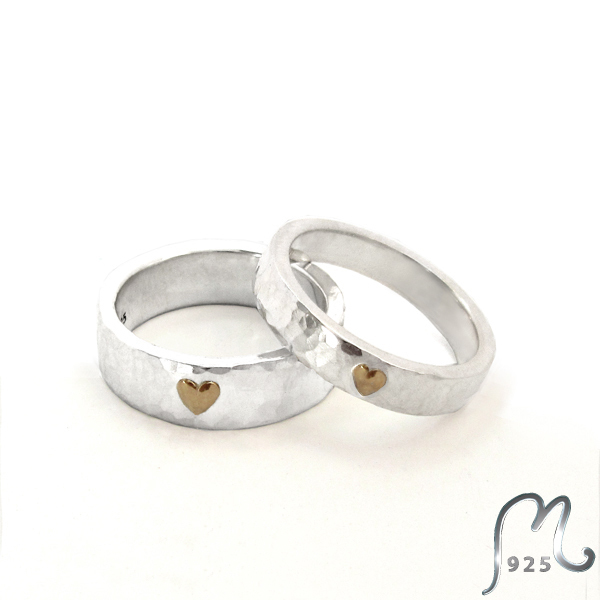 Silver ring with gold heart. Hammered. 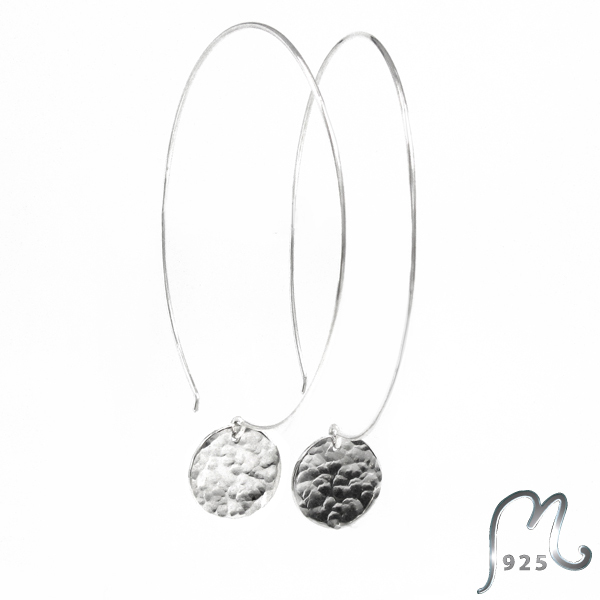 This pair of hammered silver earrings are polished and slightly domed. 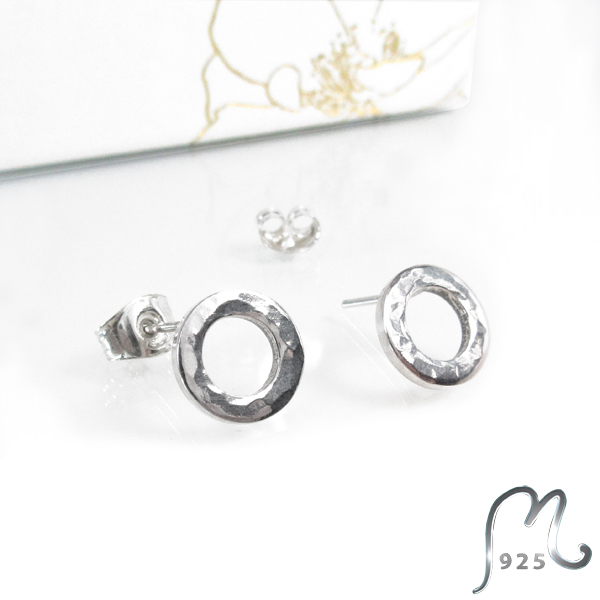 Delicate silver earrings with hammered ring. Earrings in a clean, stylish design. 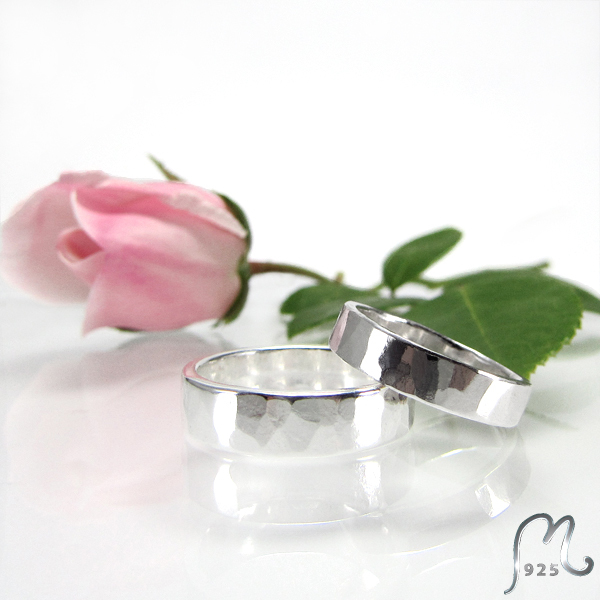 Rings in a hammered, polished finish. Champagne. Thin, hammered ring in silver or 9 c. gold. 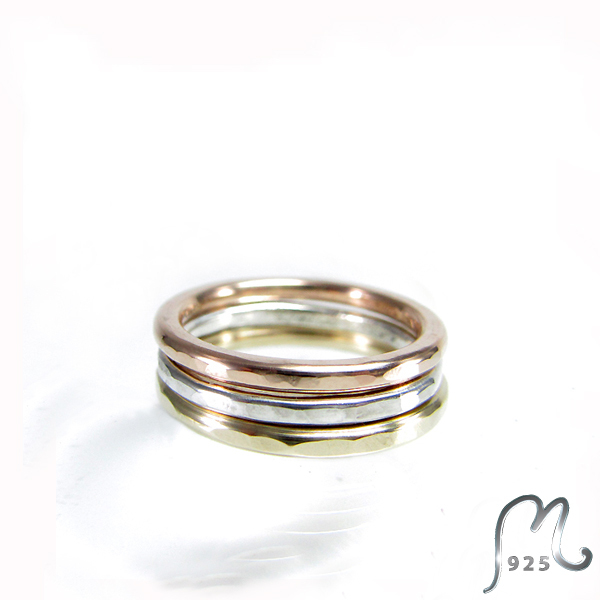 Thin, hammered ring in silver or 9 c. yellow or red gold. Champagne. Wide, hammered silver ring. 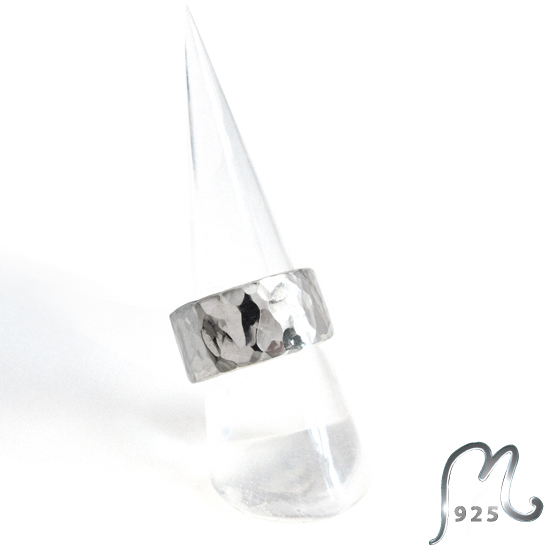 Beautiful hammered silverring with a polished finish.